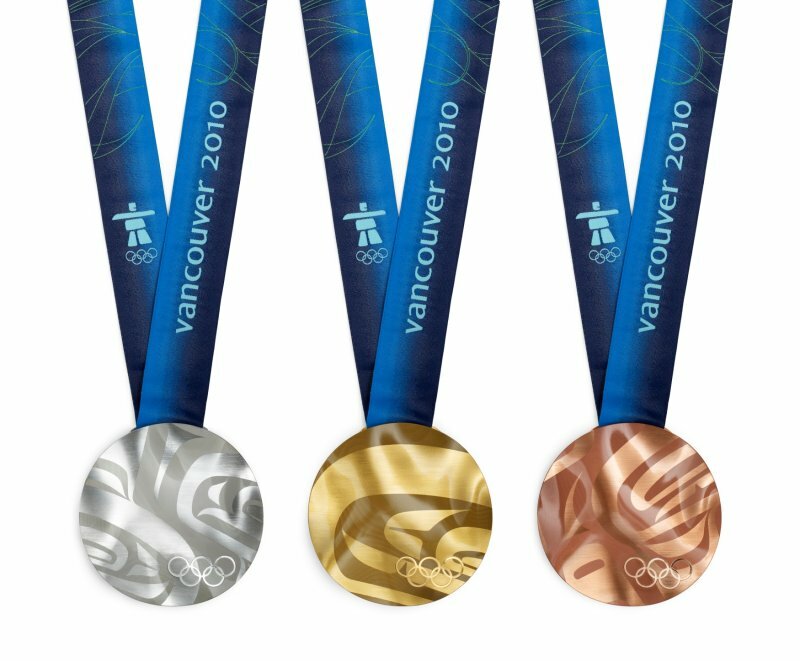 It is most likely Latvia will be represented by 58 athletes at the upcoming Vancouver Winter Olympic Games in February, according to calculations by the Latvian Olympic Committee (LOC), informs Leta. Latvian athletes will compete in nine events at the Olympics. At the moment, some athletes are still to qualify for the Olympics, as the LOC plans to announce the final roster on January 26. As LETA was informed by the head of the Latvian Olympic team's sports and research department, Marita Vilcina, there are currently still several athletes yet to qualify for the Olympics. ''Snowboard athlete Toms Vasins is currently second under the Olympic cut, and he will be able to participate at the Olympics if a country decides not to use all of its quotas,'' said Vilcina. ''It is also not yet known who will be Latvia's second downhill skier, Einars Lansmanis or Kristaps Zvejnieks. On the other hand, the Latvian Luge Federation has yet to name the second two-man luge team, either Andrejs Berze/Uldis Logins or Oskars Gudramocs/Peteris Kalnins,'' said Vilcina. 58 athletes from Latvia participated at the 2009 Winter Olympics in Torino, whilst 49 participated at the 2008 Summer Olympics in Beijing. The first Latvian athletes will go to Vancouver already at the end of next week. The full Latvian Olympic team will be in Canada for the Opening Ceremonies on February 12. The Games will last until February 28. Ice hockey (23 athletes): goalies Edgars Masalskis (Riga ''Dinamo''), Ervins Mustukovs (''Dinamo/Juniors''), Sergejs Naumovs (without club); defenders - Georgijs Pujacs (Novosibirsk ''Sibir'', Russia), Kristaps Sotnieks (Riga ''Dinamo''), Arvids Rekis (Wolfsburg ''Grizzly Adams'', Germany), Krisjanis Redlihs (Riga ''Dinamo''), Guntis Galvins (Riga ''Dinamo''), Rodrigo Lavins (Riga ''Dinamo''), Karlis Skrastins (Dallas ''Stars''), Oskars Bartulis (Philadelphia ''Flyers''); forward - Lauris Darzins (Riga ''Dinamo''), Herberts Vasiljevs (Krefeld "Pinguine", Germany), Mikelis Redlihs (Riga ''Dinamo''), Girts Ankipans (Riga ''Dinamo''), Martins Cipulis (Riga ''Dinamo''), Janis Sprukts (Riga ''Dinamo''), Aleksejs Sirokovs (Khabarovsk ''Amur'', Russia), Martins Karsums (Norfolk ''Admirals'', AHL), Aleksandrs Nizivijs (Riga ''Dinamo''), Armands Berzins (Riga ''Dinamo''), Kaspars Daugavins (Binghampton ''Senators'', AHL) and Gints Meija (Riga ''Dinamo''). Luge (ten athletes): Martins Rubenis, Inars Kivlenieks, Guntis Rekis, Maija Tiruma, Anna Orlova, Agnese Koklaca, Andris Sics/Juris Sics, Andrejs Berze/Uldis Logins or Oskars Gudramovcs/Peteris Kalnins. Biathlon (nine athletes): Ilmars Bricis, Andrejs Rastorgujevs, Edgars Piksons, Kaspars Dumbris, Kristaps Libietis, Madara Liduma, Gerda Krumina, Liga Glazere, Zanna Juskane. Bobsleigh (eight athletes): Janis Minins, Daumants Dreiskens, Oskars Melbardis, Intars Dambis, Edgars Maskalans, Pavels Tulubjevs, Raivis Broks, Mihails Arhipovs. Downhill skiing (three athletes): Liene Fimbauere, Roberts Rode, Einars Lansmanis or Kristaps Zvejnieks. Skeleton (two athletes): Martins Dukurs and Tomass Dukurs. Cross-country skiing (two athletes): Janis Paipals and Anete Brice. Short-track and speed-skating (one athlete): Haralds Silovs.